You want to garden, toss the baseball around and wear that cute tank top with the owl on it. Mother Nature, however, has other plans. It’s rarely above 55 degrees, and your imagined April wonderland is populated by leafless trees and gray skies. Just because the world outside is slow to bloom this year doesn’t mean you can’t launch a psychological spring with the help of some crisp, refreshing beers. This is a take on a Czech style that’s a big more bold. Pilsners are supposed to have a nice sweetness in the background with a crispness and lightness that makes for easy drinking. It’s a lager (as opposed to an ale), which usually suggests that it will have a “clean” taste, as in nothing much to cloud your taste buds like bitterness. 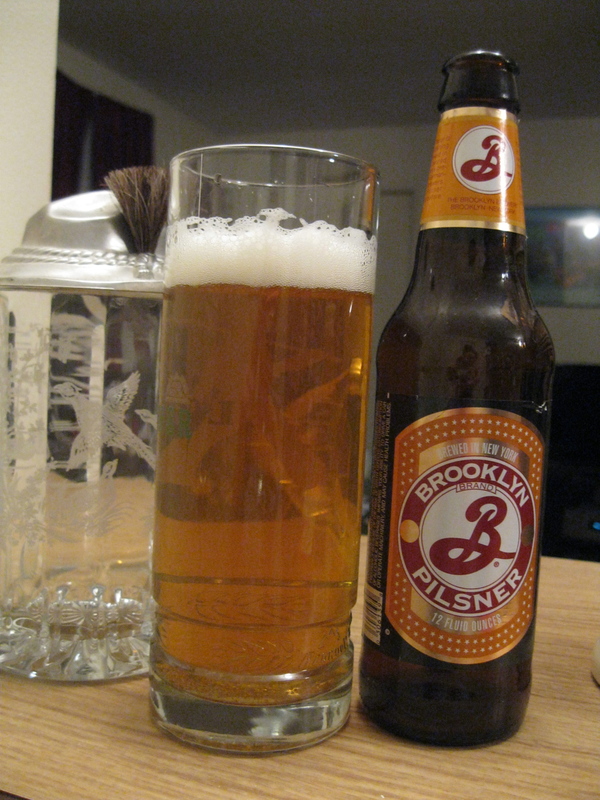 The Brooklyn Brewery version uses German malts and hops, and there’s a bite in it that gives you something to think about while you’re drinking it down so easily. I thought that the fresh garden aroma gave the beer a green apple tinge to it. 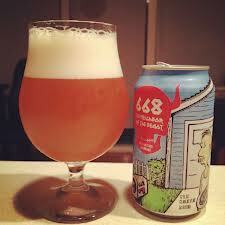 From the Stratford-based brewery comes a saison that’s also exceptionally smooth. 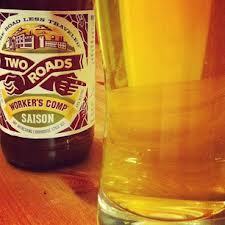 Saisons are known as “farmhouse” beers, and often have some spicy character because of the yeast that’s used. 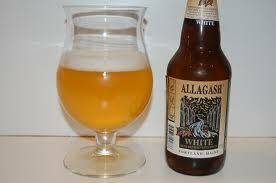 This Belgian style also brings out fruity flavors, and in this case there are hints of pineapple. Workers Comp is certainly refreshing and makes for a great beer to sip while you stand outside and will the sun to shine. The alcohol content is quite reasonable at 4.8 percent by volume, which is just a little more than a Bud Light. Doubling the alcohol content without sacrificing drinkability is Woodbridge-based New England Brewing’s Belgian strong pale ale. This is a great example of a hybrid style because it takes that bready, spicy quality of a Belgian strong ale and shoots it up with some complex hoppiness. It’s less “smooth,” and you wouldn’t want to pound one of these straight out of the can, but it makes for a slow-sipper that pairs well with hearty, strong cheeses and beef. This is just one of my favorite beers ever, and nothing to me says it’s time to unshackle ourselves from winter’s oppression than this American version of a Belgian wheat beer. It’s got coriander and orange peel, it’s absolutely refreshing and pairs well with salads and fish. Treat yourself to something that’s citrusy and a little bold this weekend, and enjoy this time of year. It’ll be in the 90s before you know it. On May 11, consider going to the Rising Pint Brewfest at Rentschler Field in East Hartford. It’s timed to kick off American Craft Beer Week. The 1-5 p.m. event will include live music and beer from all over the country. Tickets are $40 and available through Ticketmaster and some local restaurants. For more information, go to http://www.risingpint.com. A little closer to home, there will be a brew fest across from Jesse Camille’s in Naugatuck on May 18 from 4-8 p.m. Proceeds for the event benefit the Camille B. Perugini Charitable Trust. Tickets are available at Mountview Wine and Liquors, 727 Rubber Ave. in Naugatuck. Jessie Camille’s is at 615 N. Church St., and tickets are available there as well. Tickets are $30 in advance, $35 at the gate. For more information online, “like” Jesse Camille’s on Facebook. You can follow Beer Snob on Twitter: @BeerSnobCT. You can also “like” him on Facebook. This entry was posted in Beer Snob and tagged Allagash Brewing, Brooklyn Brewery, New England Brewing, Two Roads Brewing. Bookmark the permalink.